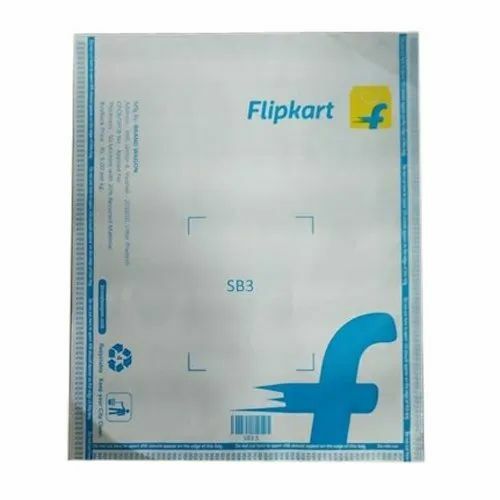 Backed by years of industry experience, we are engaged in offering a premium quality range of Printed SB3 Courier Bag. It is said that one life is not enough for those with a spirit of winning. At BRAND WAGON every customer is special. We know that within you there is an individual who has unique demands, hopes and dreams. Someone who is one of a kind. That is why we offer you personalized solutions to meet with your unique business needs. Explore the true potential with BRAND WAGON with the state-of-art technology that is superior in its class; you can get unparalleled services right on time. We realize your needs and understand you and your priorities. Our wide range of designs & works are specially design to suit your brand & for your standard pattern at affordable cost. So that you get more for less!!! For the first time in India BRAND WAGON launches 3D printing services solutions. An innovative initiative to introduce a new and unique product for every industry. 3D Printing Service provide labels, Tags stickers, Business Cards, sceneries & customized product as per client's requirement.